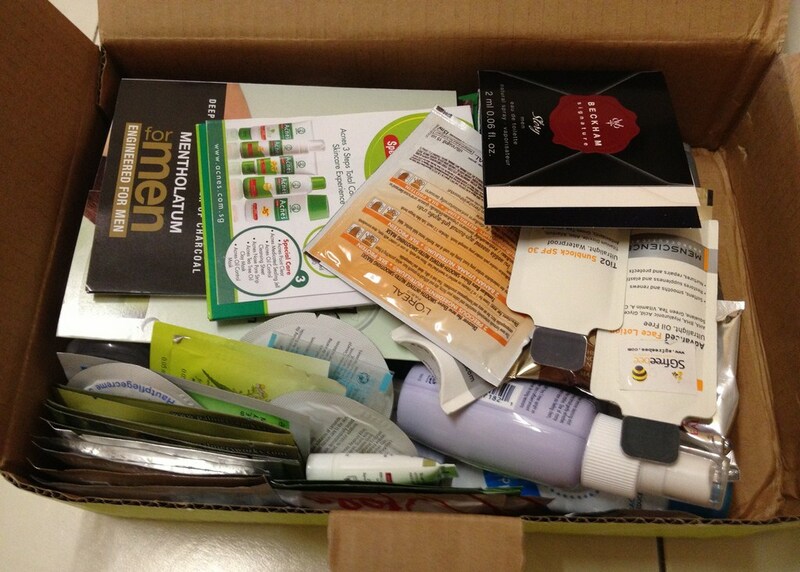 It used to be fun redeeming free samples from SgFreebee and I signed up for their free membership for few months before I finally decided to take up their premium membership to redeem bigger size samples. But all these becomes my nightmare since more than 3 months ago. Being a premium member, I’m entitled to enjoy free top up of 50 BPs every month. But sadly, my points were not being updated and I had to emailed them to enquire. It took me more than 3 emails and 2 posts on their facebook wall and almost a month of waiting before I finally get a decent reply from them. And another 3 corresponding emails, 2 phones calls, 2 facebook post and yet another month of waiting before I finally received the items from them. As my points were quite high, I had redeemed for every possible item on their website. And for all the trouble, they had offered to waive off postage charges. And these are all the samples that I had checked out for myself. 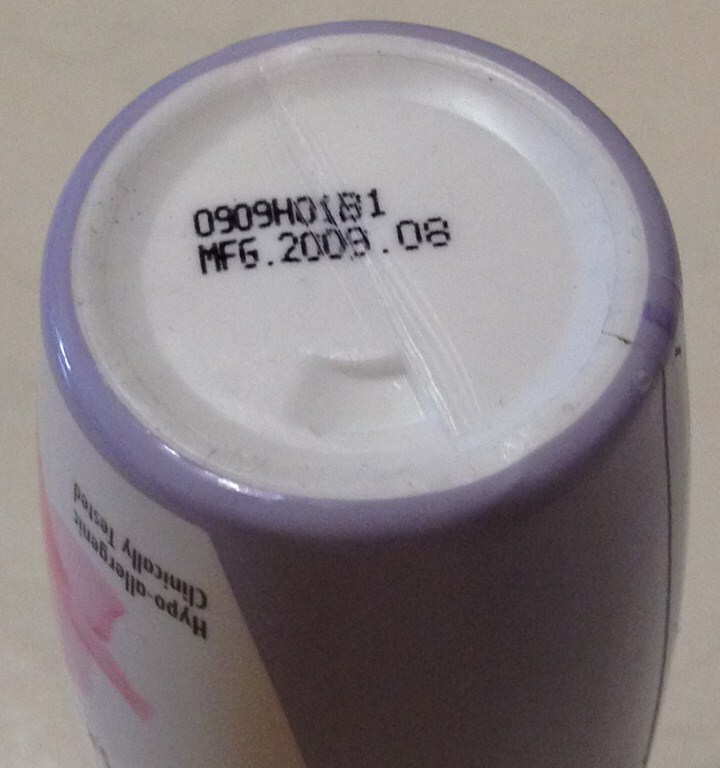 Was going through the items one by one and was sad to find that one of the items had burst and some of its content had spilled inside the box and another sample had expired. 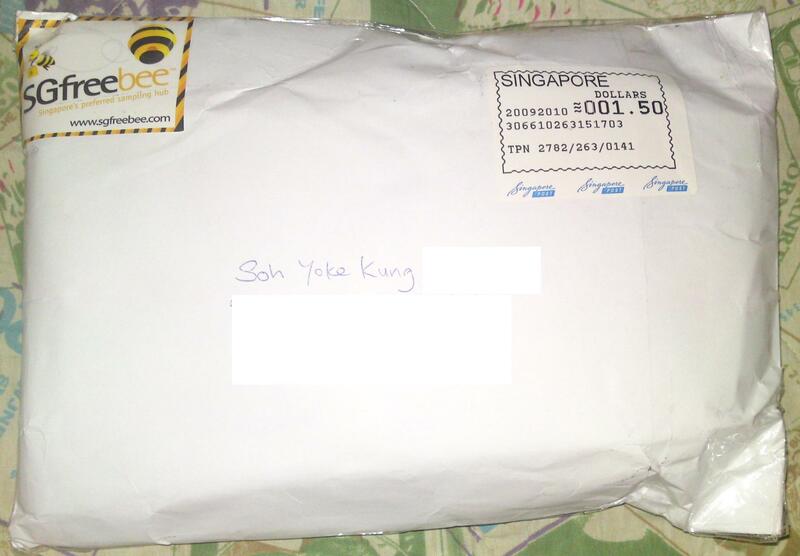 Had took picture and emailed to SgFreebee who apologised and mentioned that they will send me a new one. And that was the last email from them, dated 14th Nov 2012. Despite sending them another 3 emails and putting up 2 post on their facebook wall, till now there is no reply or news of any sort from them. I’m really sick and tired of waiting. Hello, SgFreebee, are you still there? 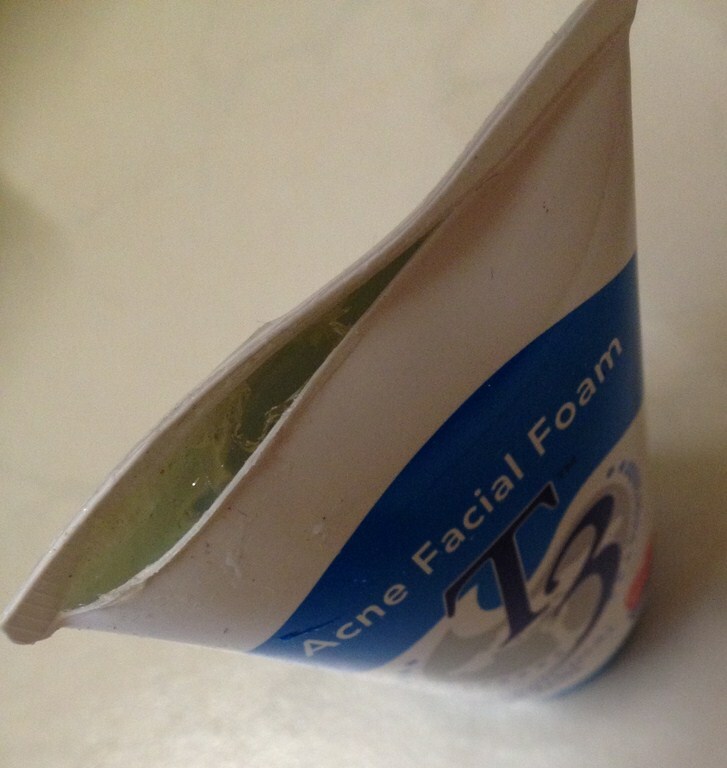 The damaged and expired items send to me. Am considering putting this up on Stomp or perhaps calling the newspaper reporter if they still don’t get back to me soon. I’m sure they will be interested in such news. 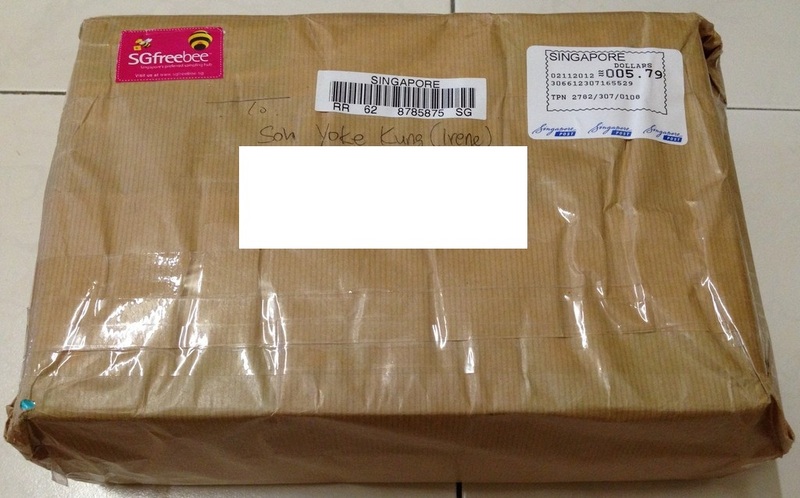 Am so delight to find my 2nd sample checkout from SgFreeBee arriving in my mailbox today. It’s been such a long time since my previous checkout. Am so thrilled to find so many new samples available on their website. Normally, I will be would be sharing these loots with my mum. But sadly, she is not around anymore to share my joy. Another freebie website that I haven’t visit for long is The Sample Store. I wonder what good deals have I missed out all these while during my absence? Christmas is the season of giving and our friendly SgFreeBee is more than happy to do its part for the society. Working in hands with Cause.ad (http://causead.sg), SgFreebee will be launching a Christmas giveback project which will run from 8pm on 25th November 2010 and last for 100 hours. All you have to do is to click “Like” on the ad HERE and 10 cents will be donated to the Operation Smile Singapore. Every single “Like” matters. Do join me in doing something meaningful this coming christmas season. And please help to spread the message around. Approximately 1 in 500 children in Asia are born with a facial deformity. In as little as 45 minutes, one cleft lip surgery can change a child’s life forever. A cleft lip operation costs as little as SGD $360. Operation Smile Singapore is a registered not-for-profit organization registered under the Charities Act. Operation Smile Singapore is part of a global alliance of Operation Smile Foundations and Resource Chapters dedicated to providing free treatment to children and adults suffering from cleft lips and cleft palates. Since 1982, more than 115,000 children and young adults have been treated by thousands of Operation Smile volunteers worldwide and thousands of healthcare professionals have been trained globally. Operation Smile provides care for children in 51 countries. 9 resource countries raise funds and provide medical volunteers, while 42 program countries receive education and training and conduct surgeries. Come across this website while surfing the internet and decided to give it a try. 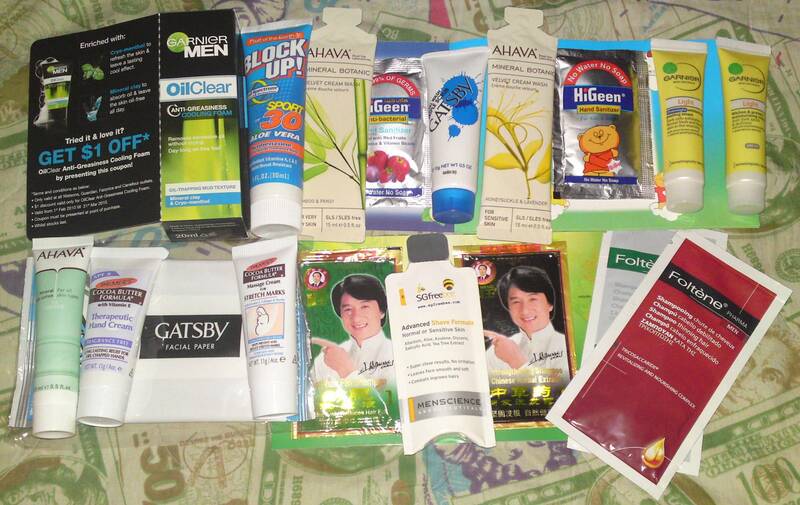 I registered myself and checkout a total of 16 samples on 20th Sept 2010 and was so thrilled to received it safely in my mailbox on 22th Sept 2010, thanks to the fast and efficient service of the SgFreeBee crew. All these babes at the convenience of my home at just a minimal fees of S$2 (S$1.50 for shipping and handling, S$0.50 for paypal fees), very much lower than the other sample website that I had been visiting. 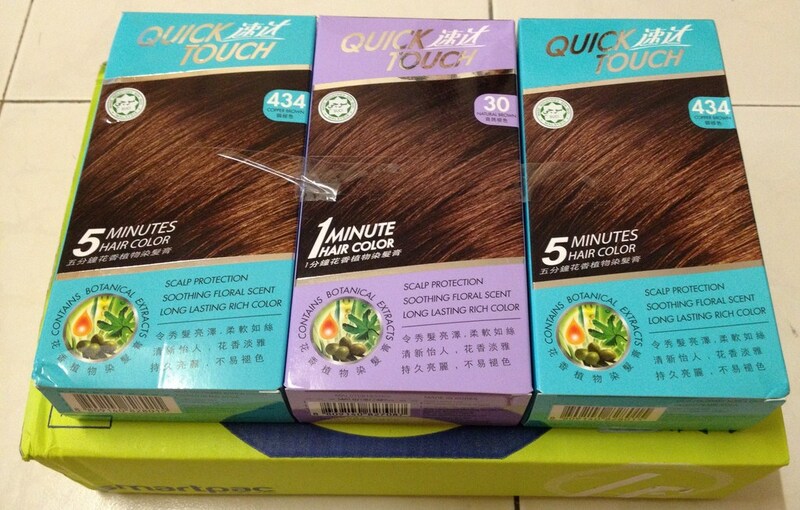 SgFreeBee also kindly include an extra sample of Ba Wang Anti hair Fall shampoo and hair strengthening shampoo. That’s so sweet of them.